Do you need to keep the pets in the yard and your old fence just isn't doing the job anymore? 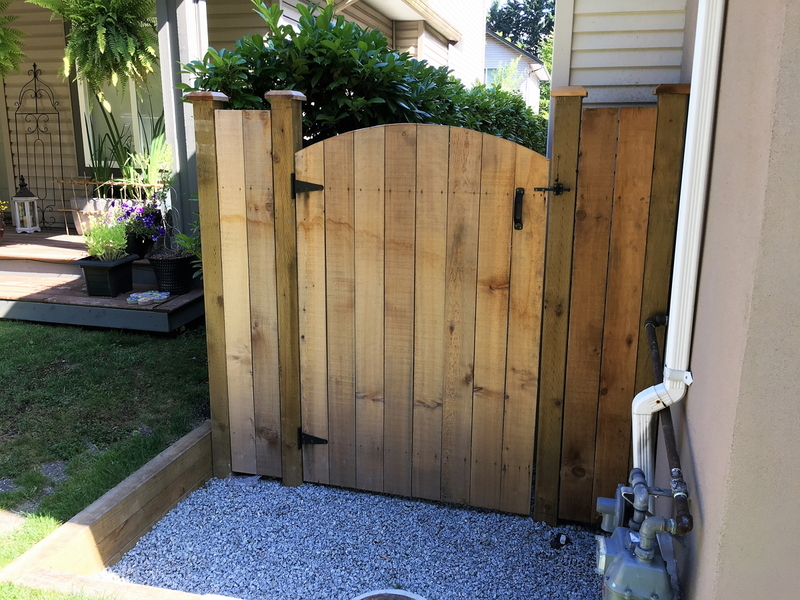 Or perhaps you want a new fence for some added privacy? 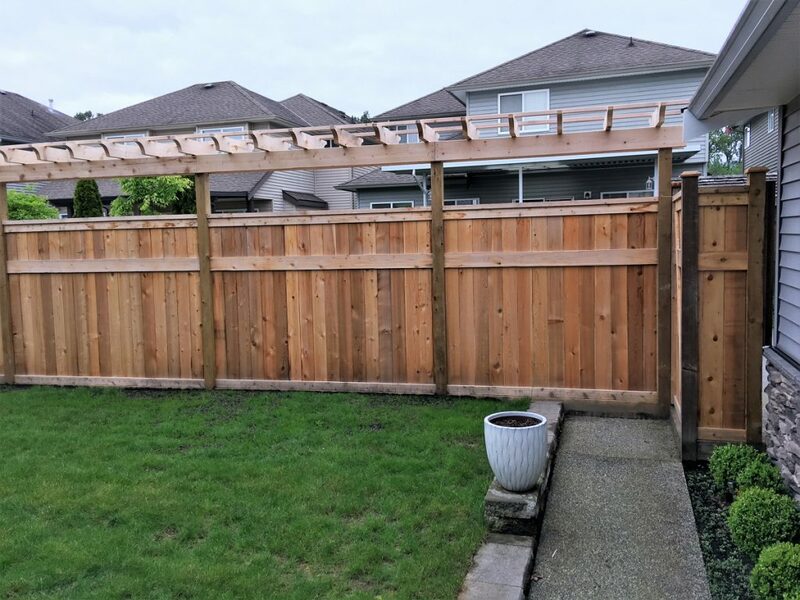 We have many different types of fencing that we can quickly build for you including cedar panel fencing, pressure treated lumber and post & rail. Whatever you choose have a fence type to fit your needs and your budget. Additionally, if you've decide to order a custom fence from a manufacturer we can install it for you. You can rest assured that we build fencing to the manufactures specifications without cutting corners and every post will be installed to the proper depth and set in a concrete foundation. If you are concerned about the wood rotting when in contact with the soil, we can build the posts on a concrete foundation and bolt the posts to the foundation. With this type of post foundation, your fence will last a long time. We also use high quality hinges on all gates to provide the necessary stability and durability.